It's a casual, secondary phone that encourages you to leave behind your smartphone and enjoy quality time doing the things you love the most, free of distraction. We call this going light. Our original Light Phone is intentionally limited to phone calls and nine speed dials. The Light Phone II is a simple, 4G LTE phone with a beautiful black & white matte E-ink display. 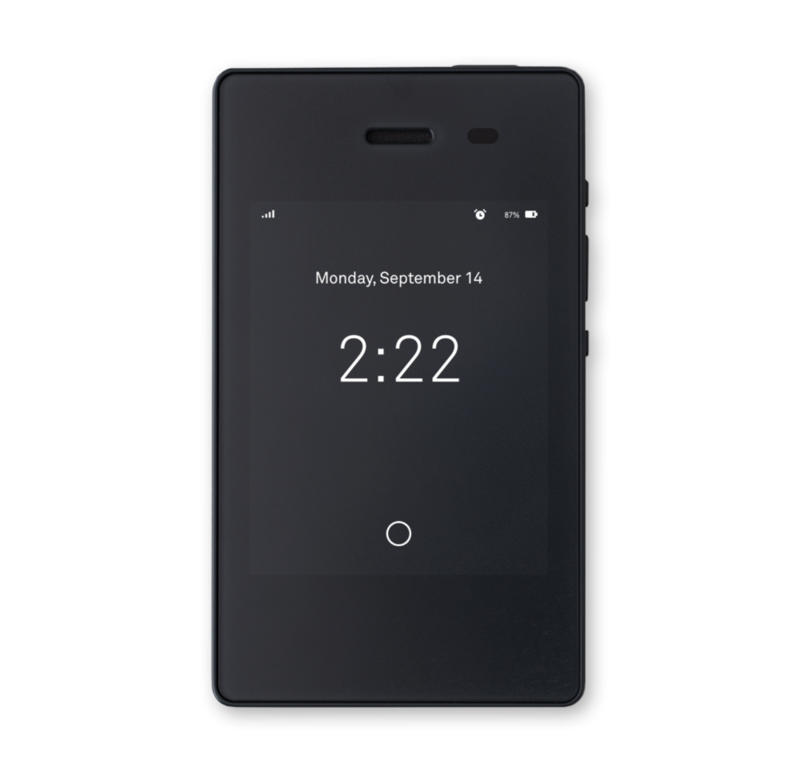 The Light Phone II brings a few essential tools, like messaging and an alarm clock, so it's even easier to ditch your smartphone more often, or for good. It’s a phone that actually respects you.